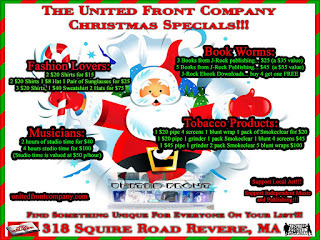 The Official Blog of Jasen Sousa: United Front Company Holiday Specials!!! United Front Company Holiday Specials!!! Stop by our store, 318 Squire Road, across from the North Gate Shopping Center!!! 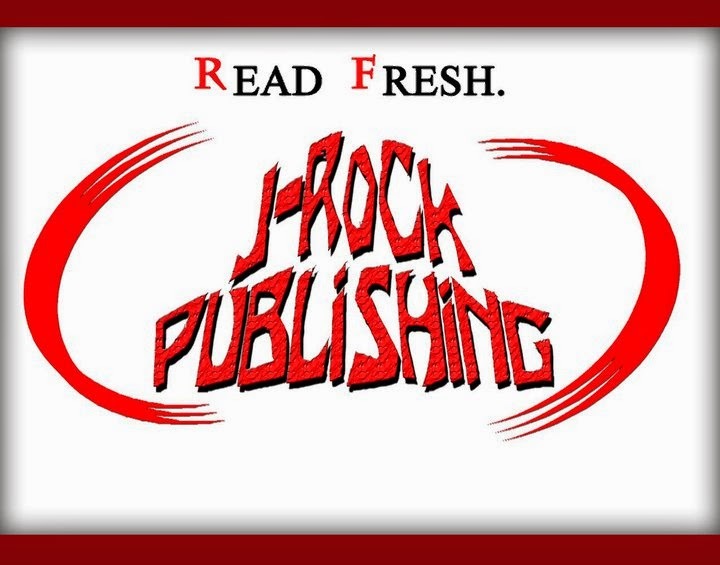 Support Independent Music and Publishing!!! United Front Company MixTape!!! Fame 5!!! Madden 2009 Tournament!!! This Friday!!! SO ... WHAT IS THE UNITED FRONT COMPANY?